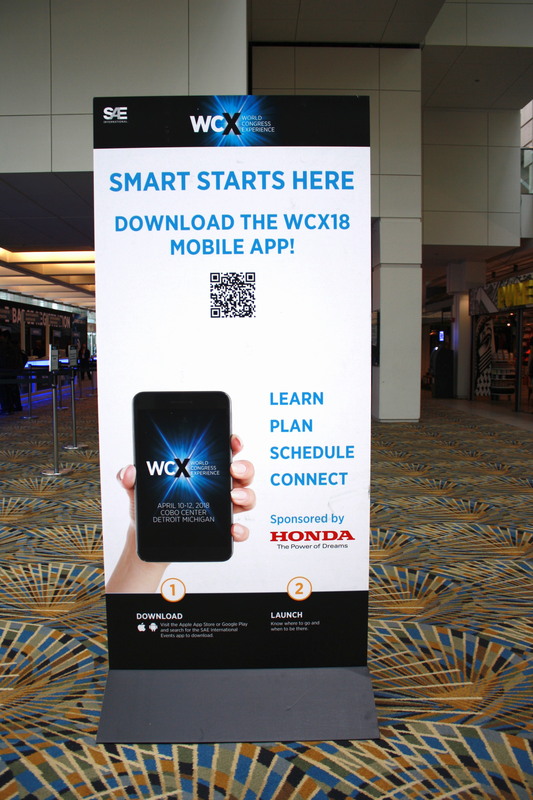 The Motor City was buzzing with the global audience in town for the annual WCX™18: SAE World Congress Experience. 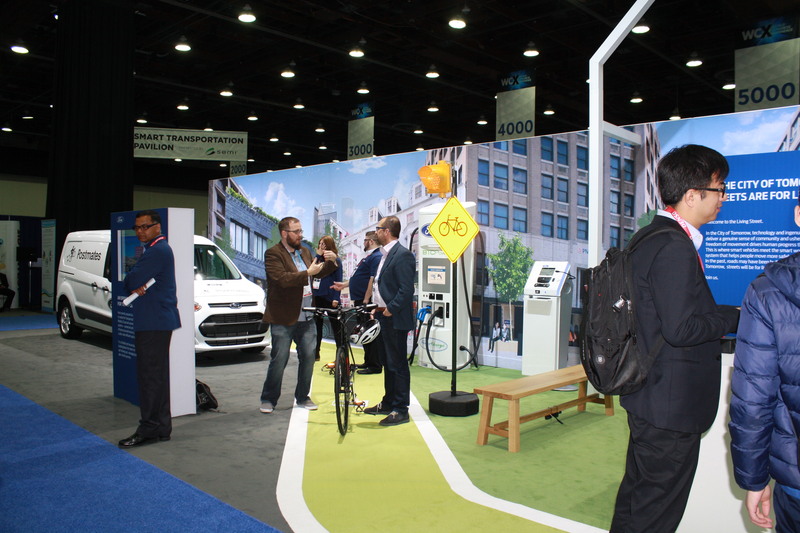 The event draws talent from across the mobility industry, and features a heavy education component along with a high-impact and impressive expo. 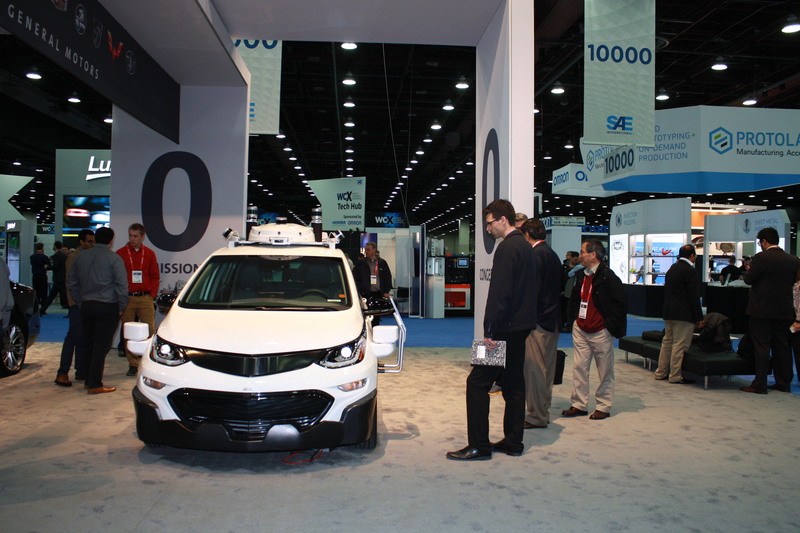 Attendees got the chance to experience a show floor packed with cars of the future and the technology that powers the next wave of mobility. 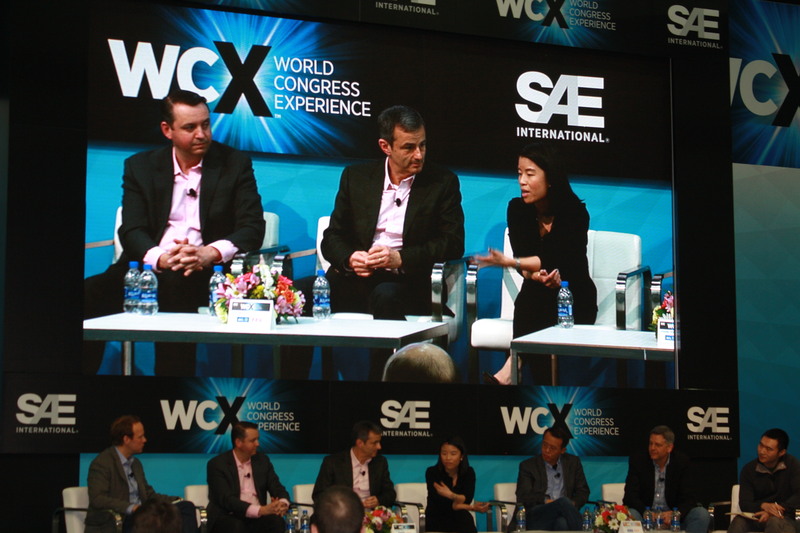 With such a tech savvy audience, it was important that the Core-apps and SAE team worked together to ensure the event’s technology was intuitive and enhanced the attendee’s experience. With an audience that includes mobility engineers, you better get your event app right! We spoke with Jim Forlenza, Group Director, Events for SAE about his team’s experience working with Core-apps and his audience’s experience with our technology. 1. What was the overall response to this year’s event app from your attendees and exhibitors? Initial conversations were positive, users liked the clean look and easy navigation. 2. 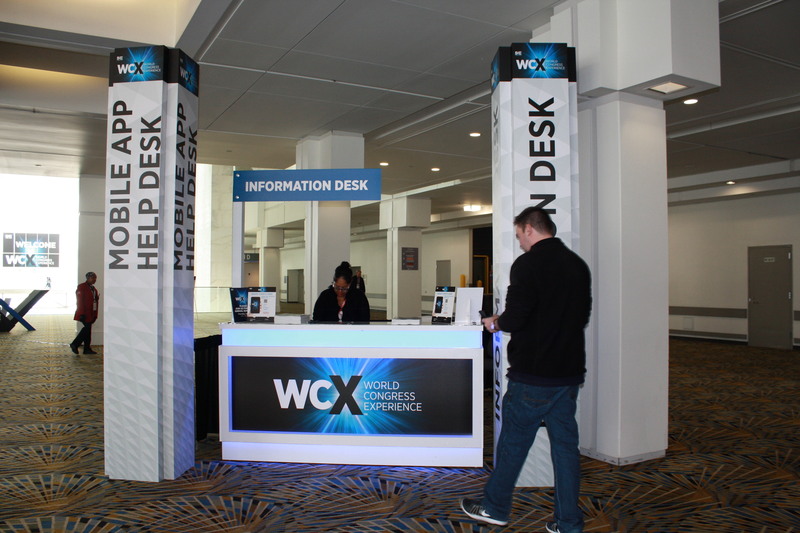 What new features did you feel enhanced the overall attendee experience? Breaking out our many content areas was a big advantage. We have content in the classrooms and several on-the-floor content areas, so it was essential that attendees had the opportunity to easily find and identify programs, times and speakers in those areas. Utilizing the app with the Go Expo platform was also a winner. 3. How was the Core-apps team to work with? Excellent. They were responsive, timely and knowledgeable. Having worked on so many different types of events, they were able to help direct and share ideas on how best to use features. 4. Do you have any insight or recommendations for other event organizers regarding features that work for a show like yours? It’s essential to plan ahead for the types of content you know will be a good fit for the app. This helps structure an easy to use interface and helps the top performing content rise to the surface, which helps when you need to categorize and condense dashboard icons or content collections. 5. What are you looking forward to improving overall for your next event and how does Core-apps fit into that? For future events we are looking to use the ARS more extensively to continue growing engagement between our speakers, presenters and attendees. We look forward to helping to continuing to engage the SAE audience through event technology. The big question, will we need to make an app for the robots in attendance?